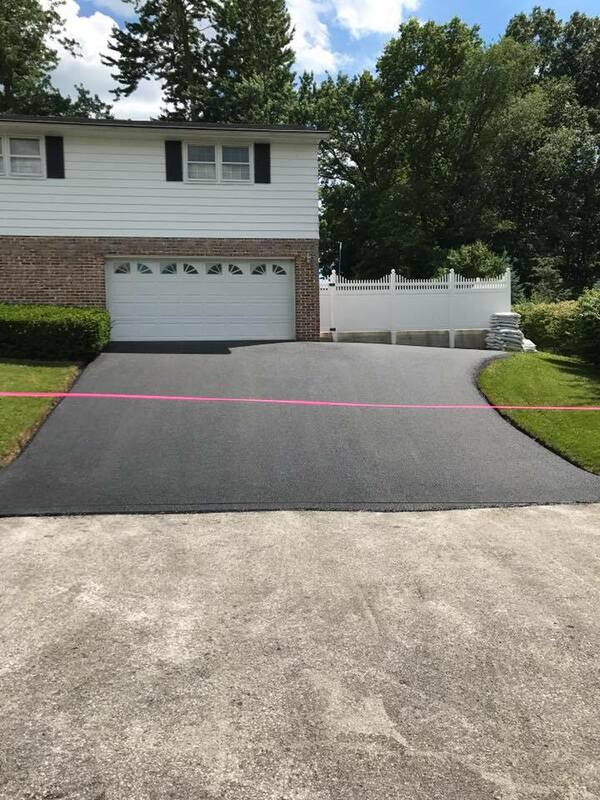 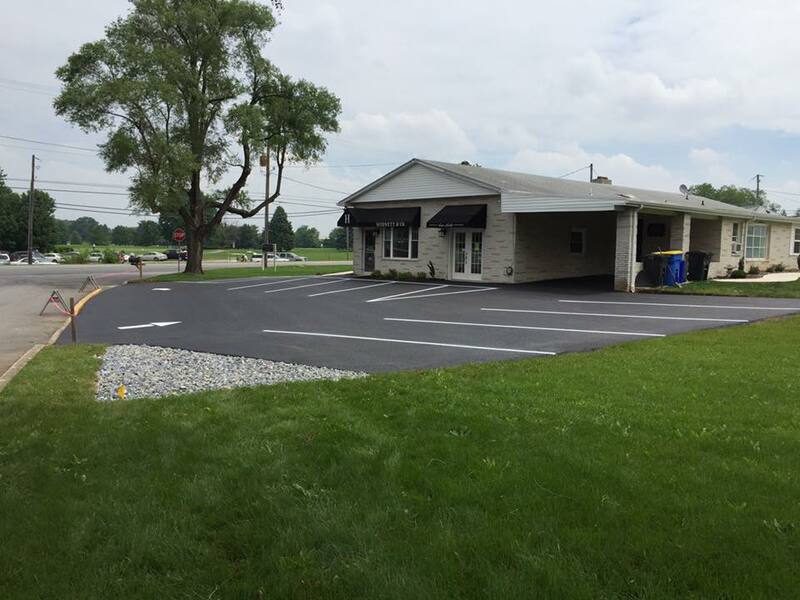 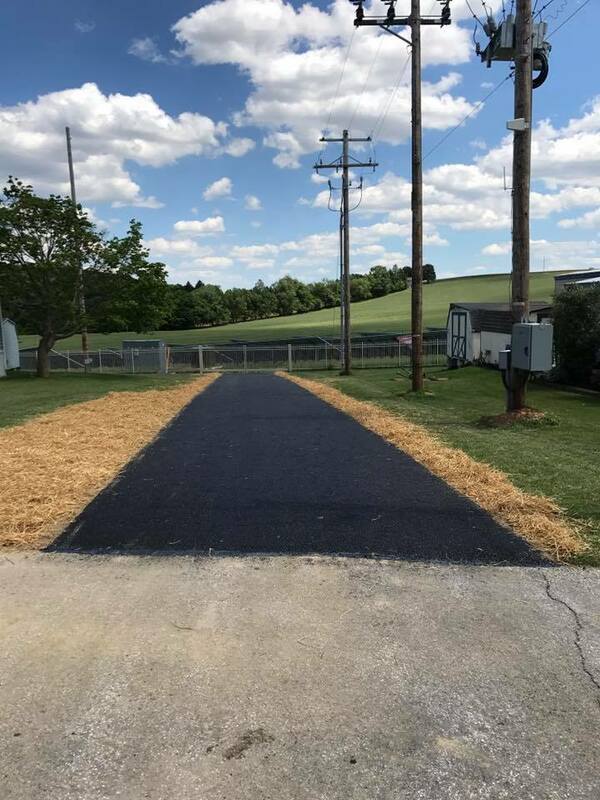 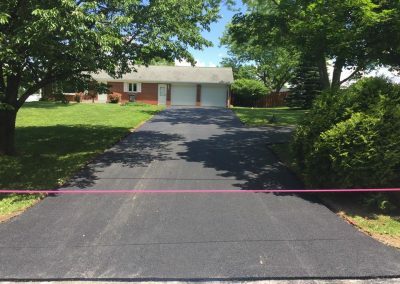 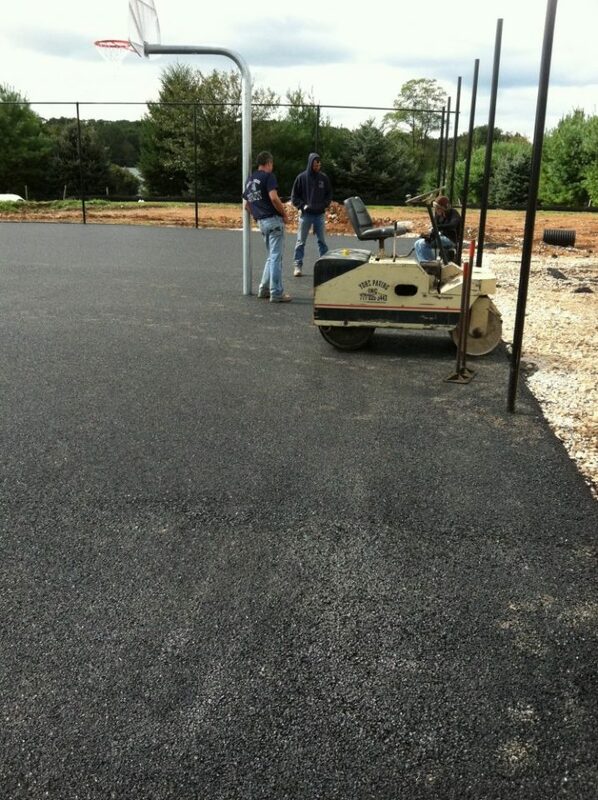 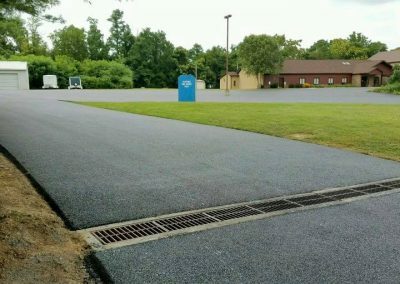 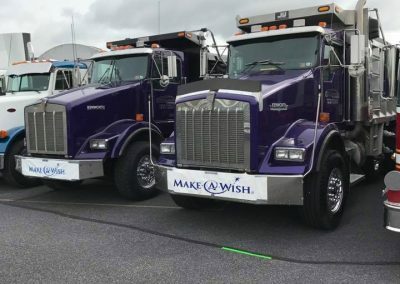 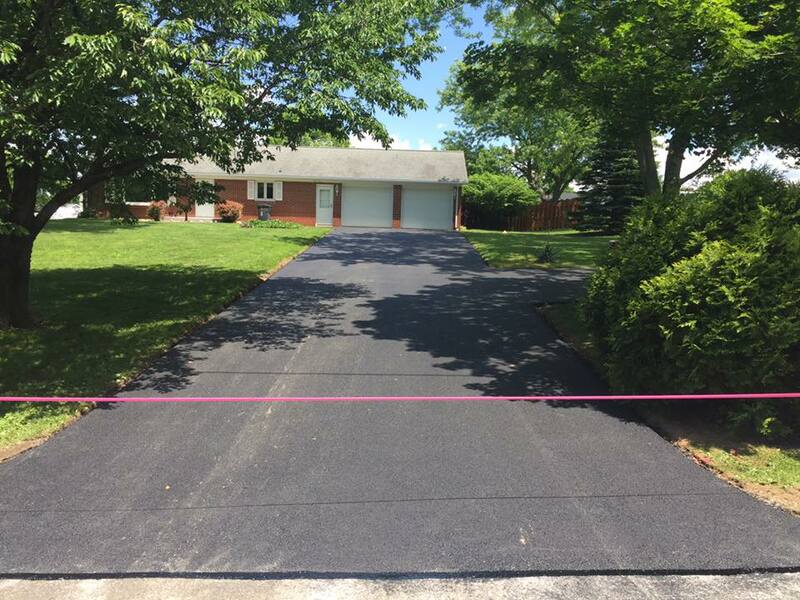 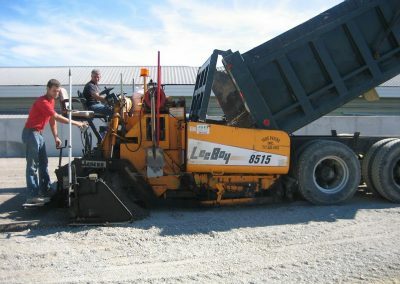 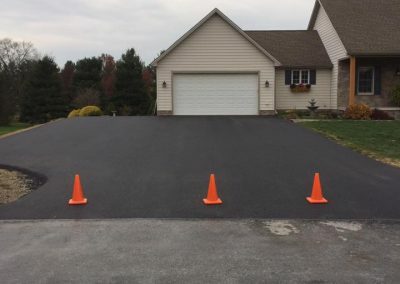 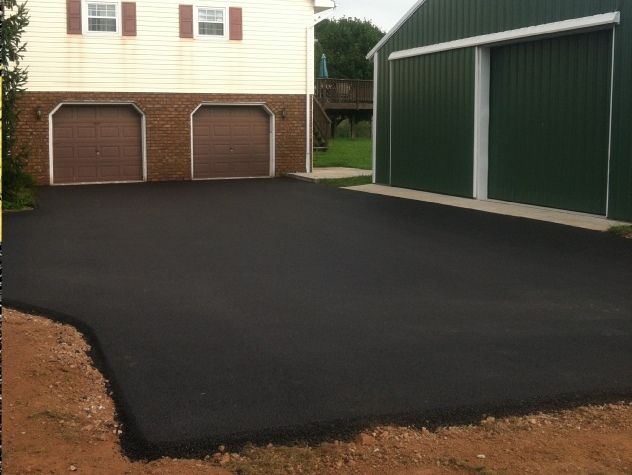 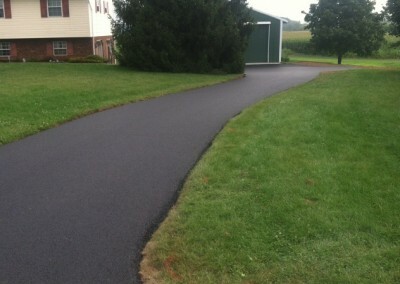 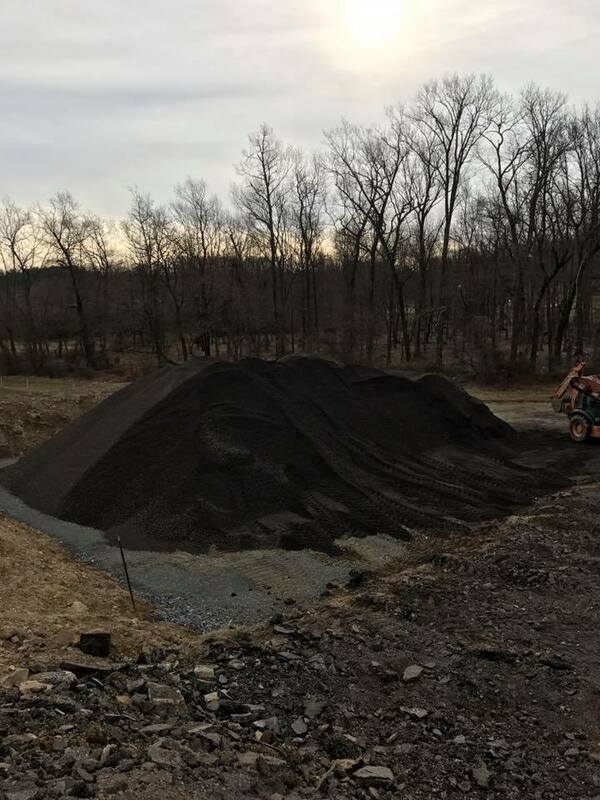 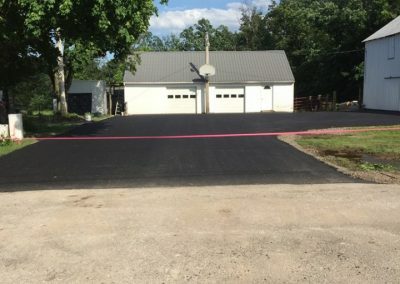 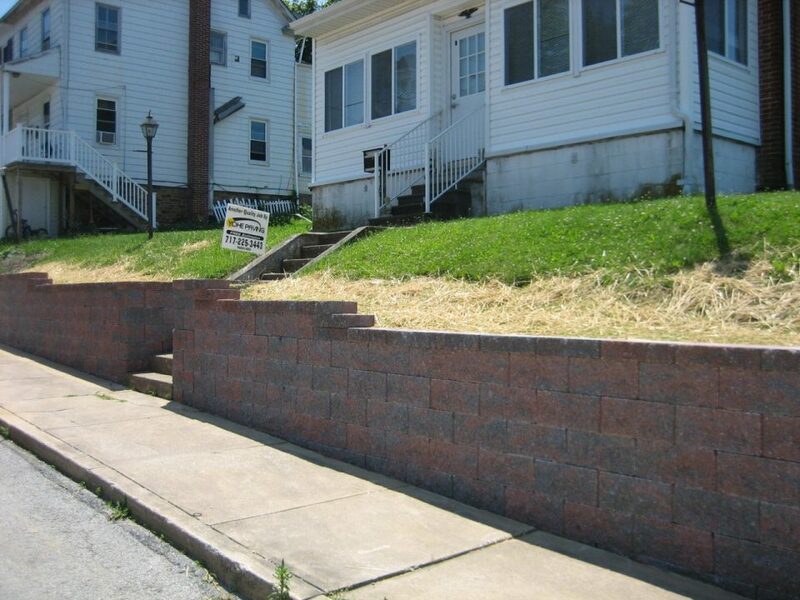 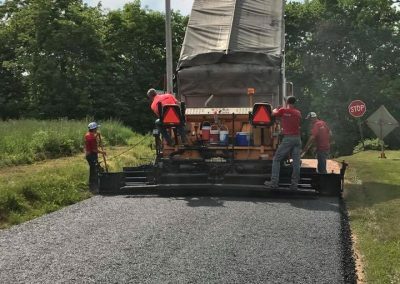 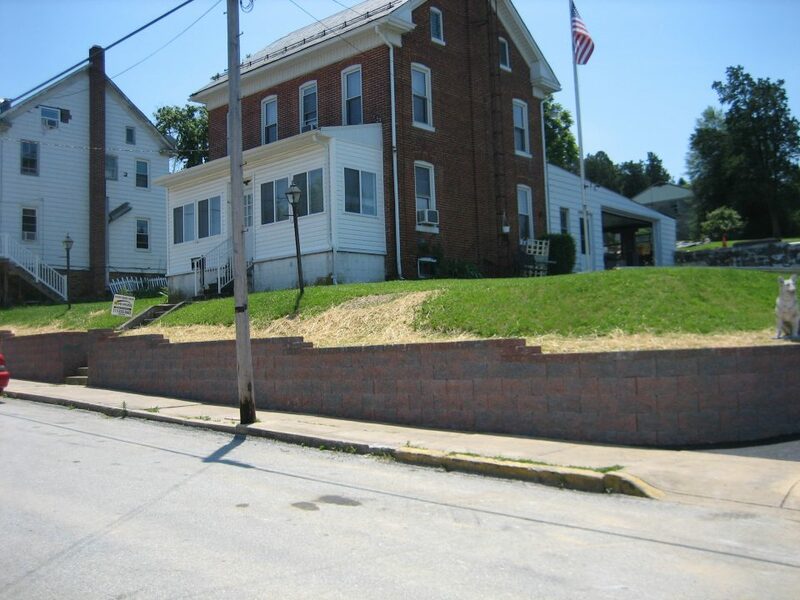 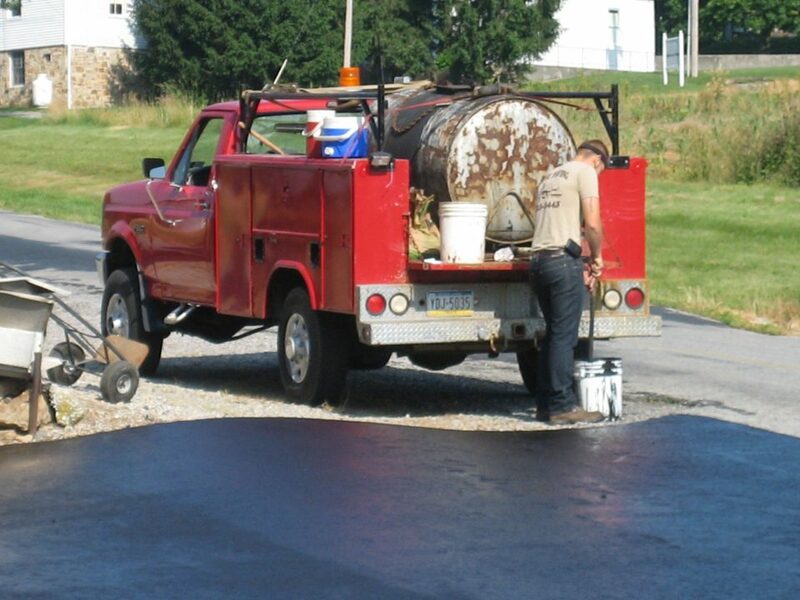 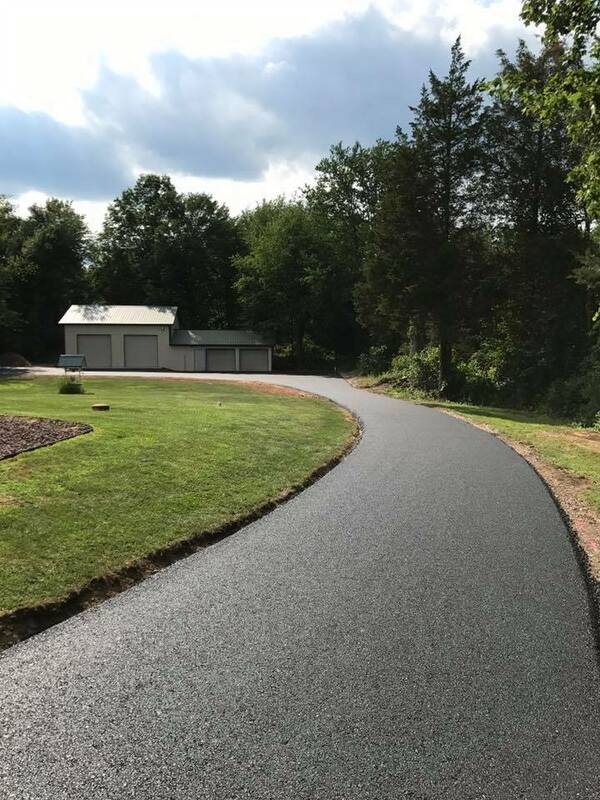 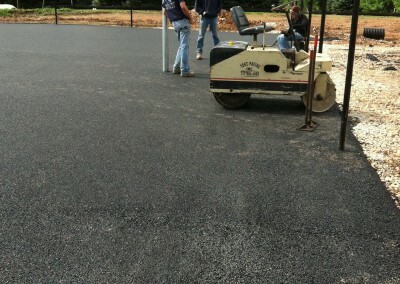 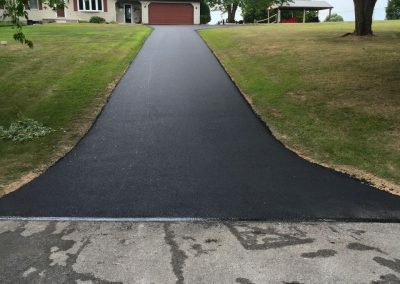 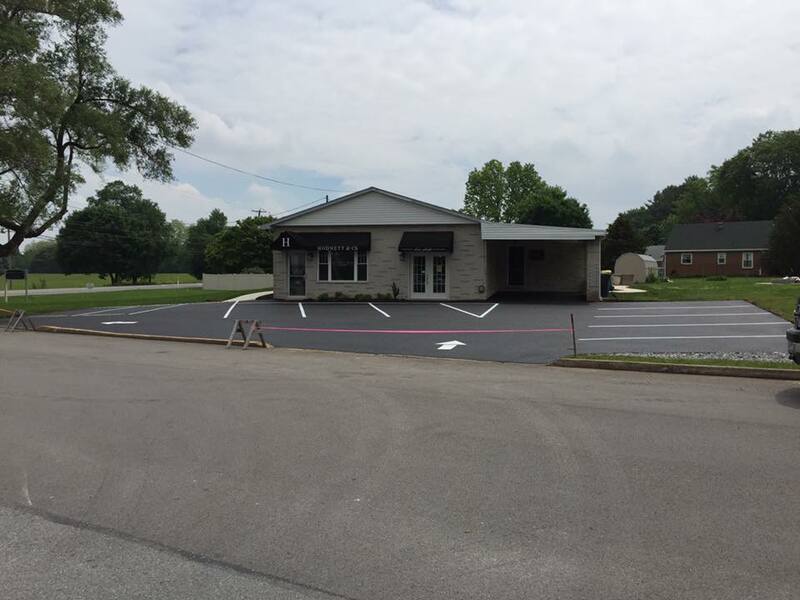 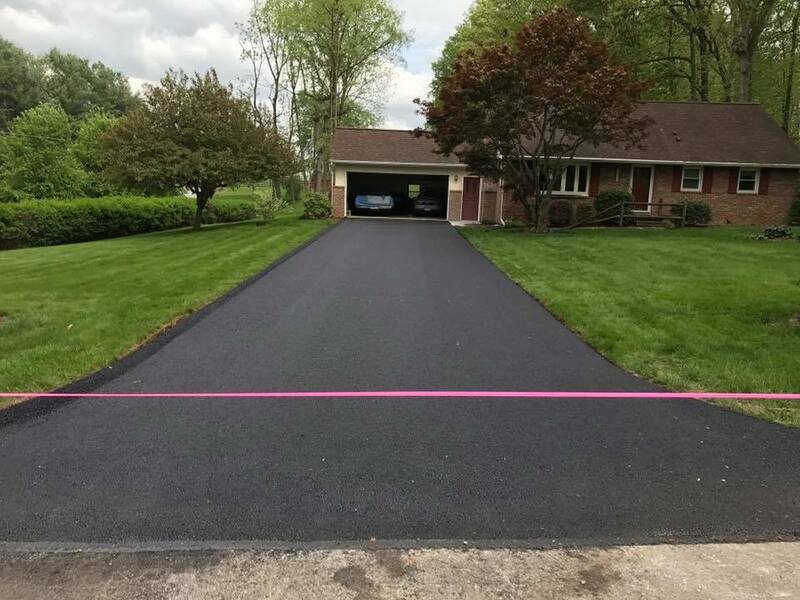 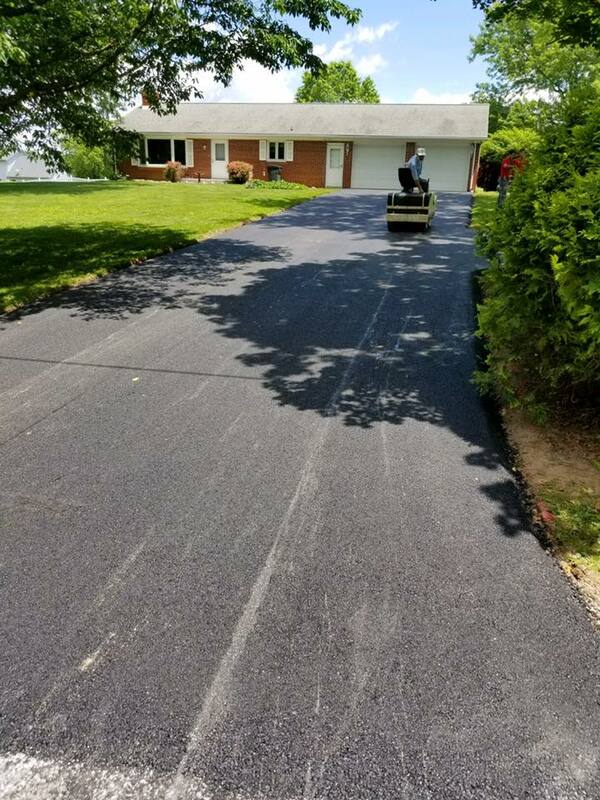 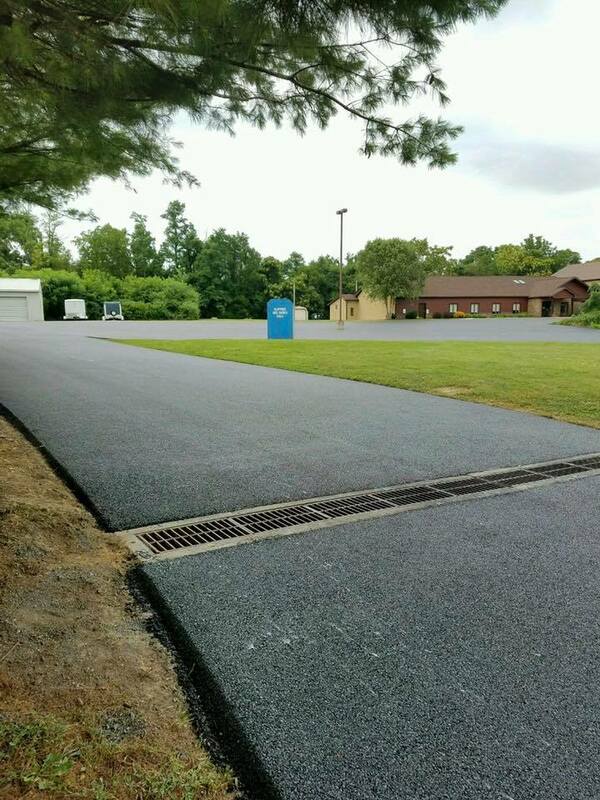 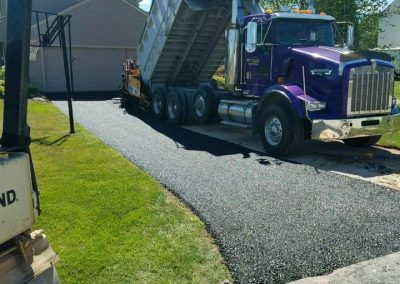 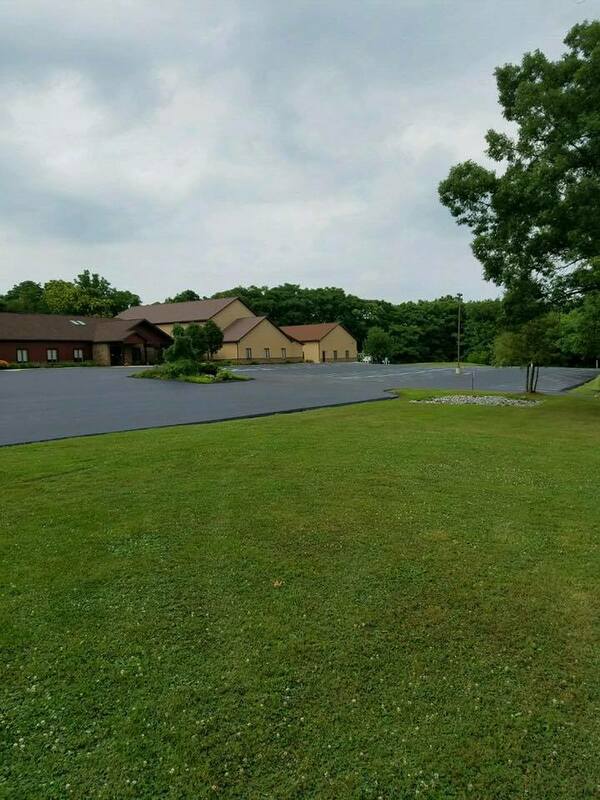 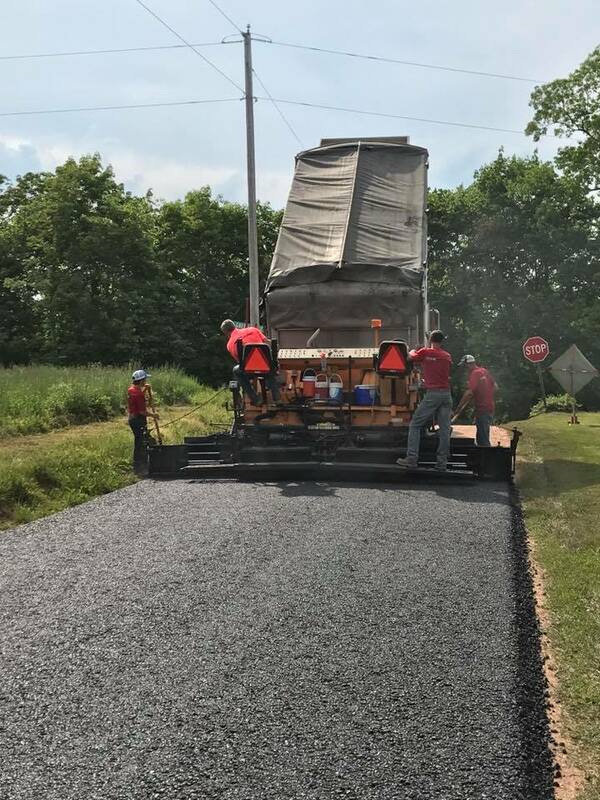 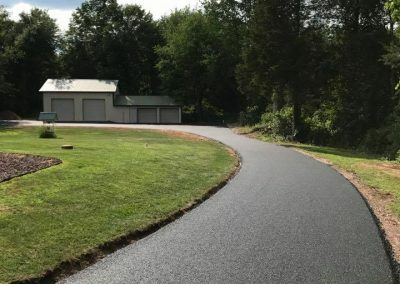 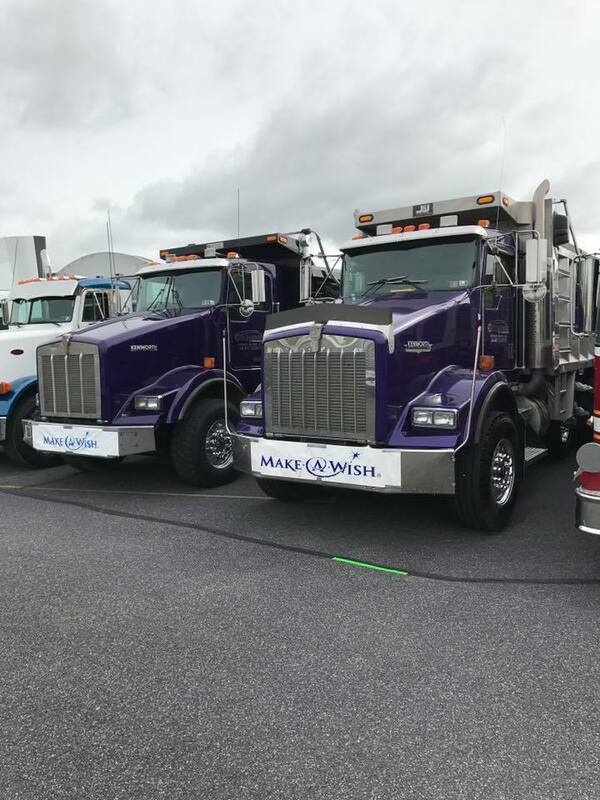 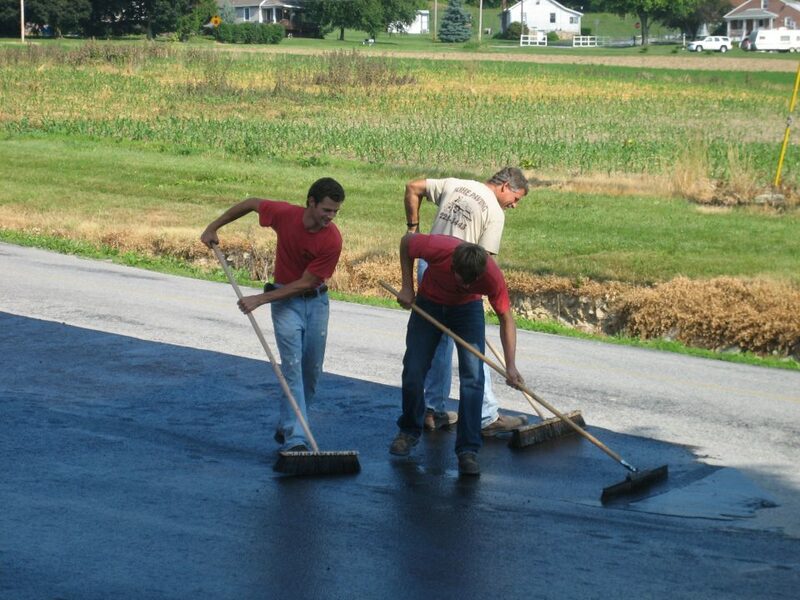 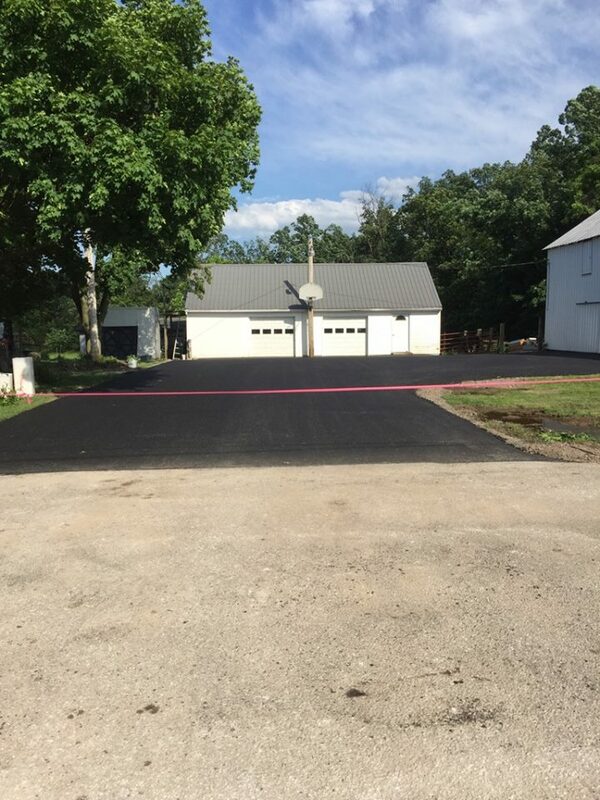 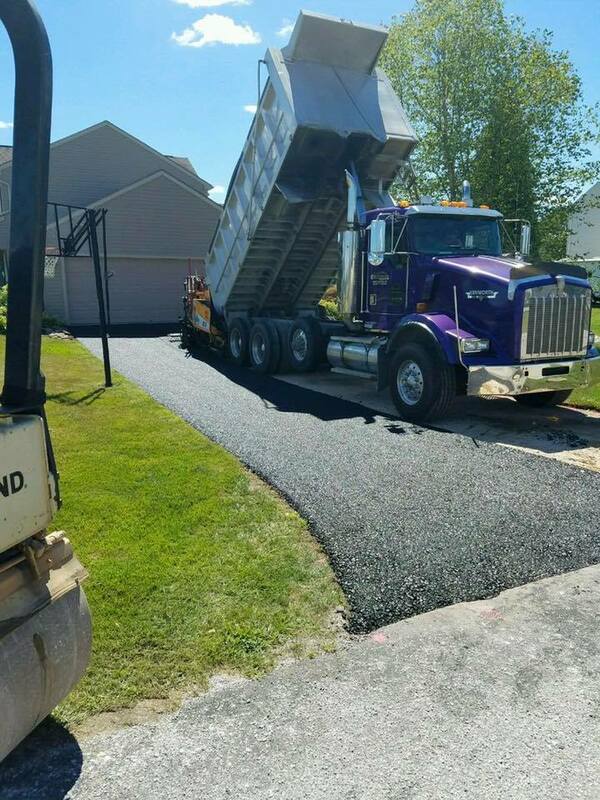 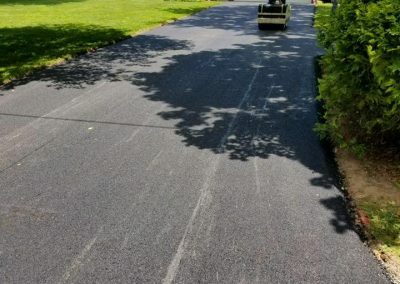 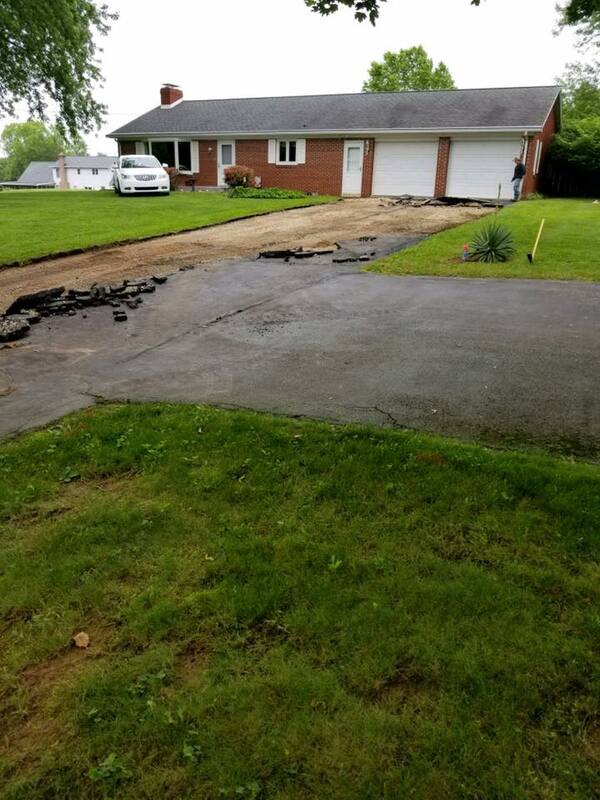 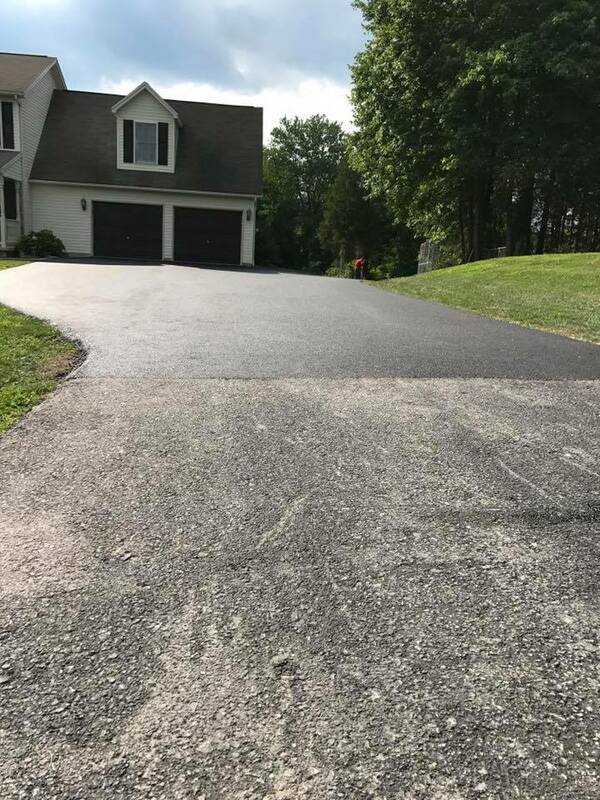 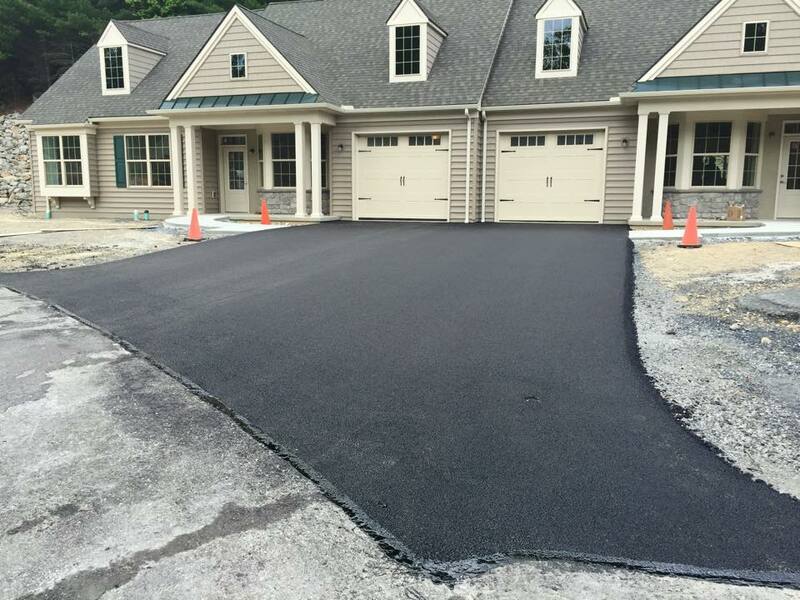 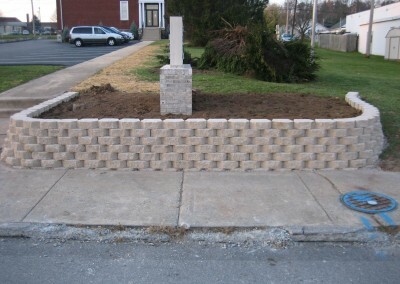 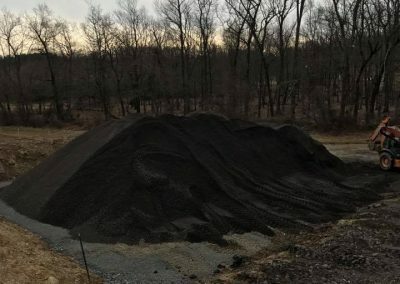 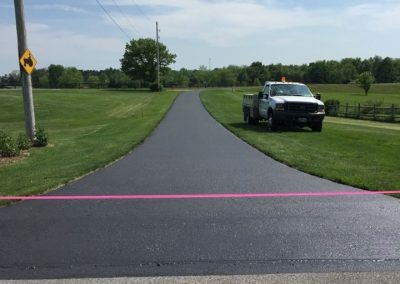 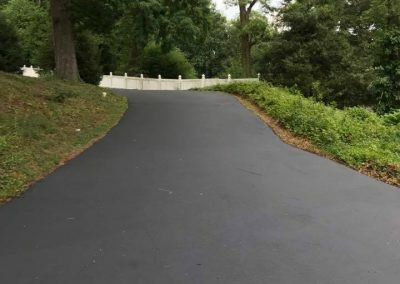 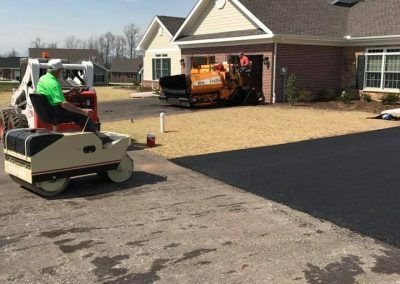 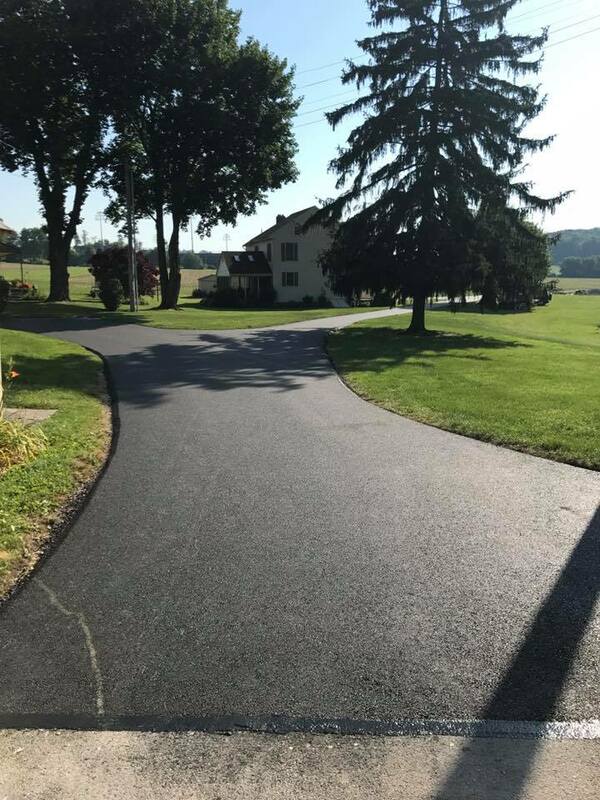 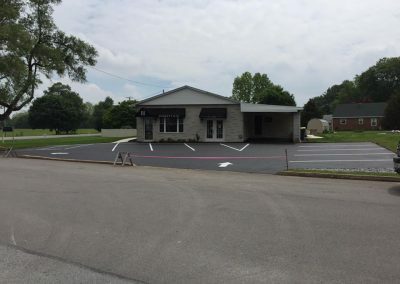 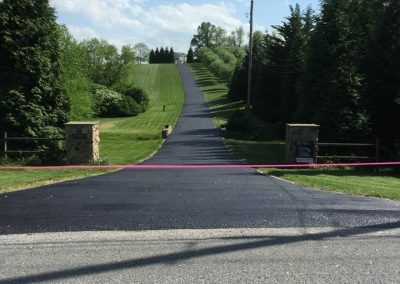 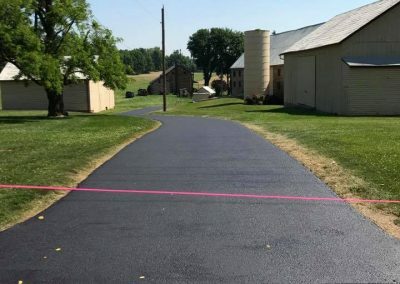 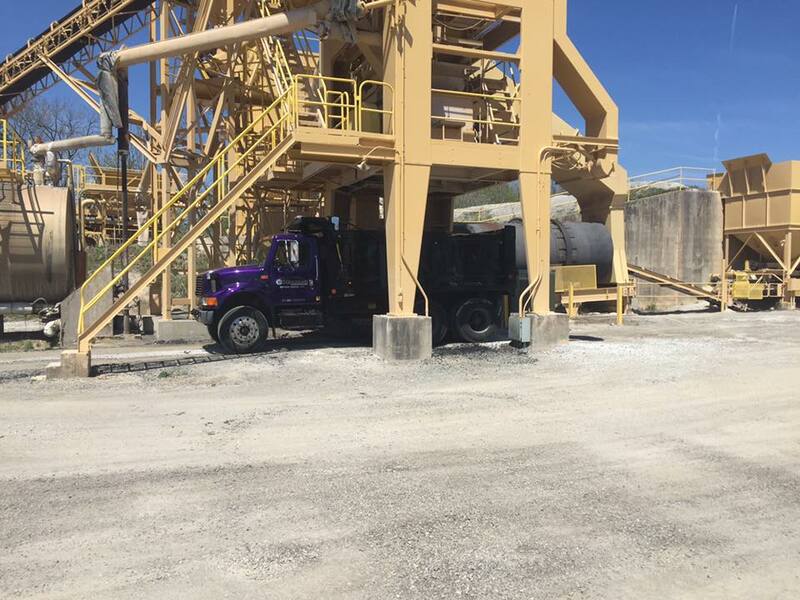 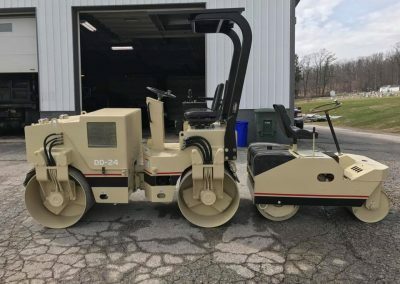 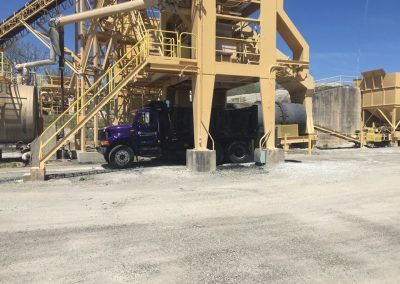 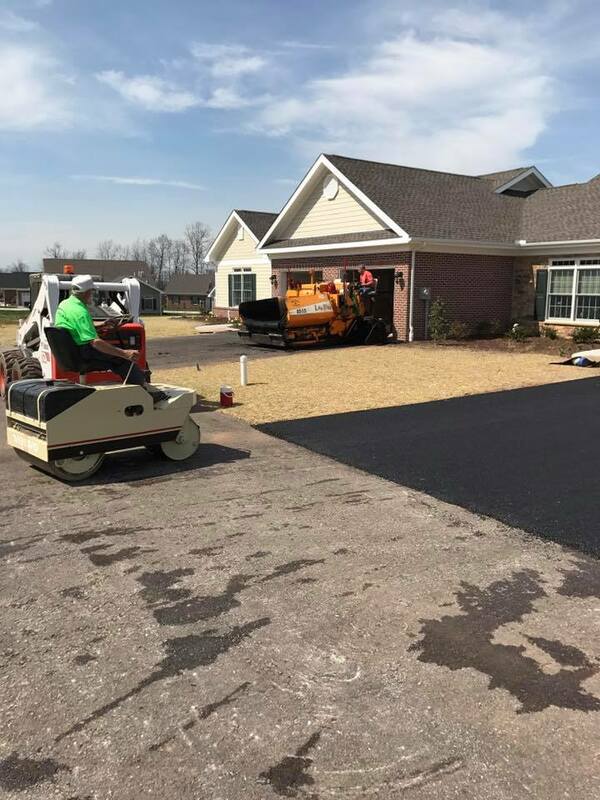 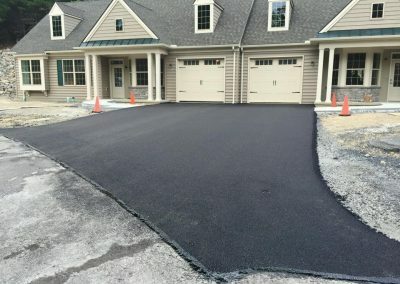 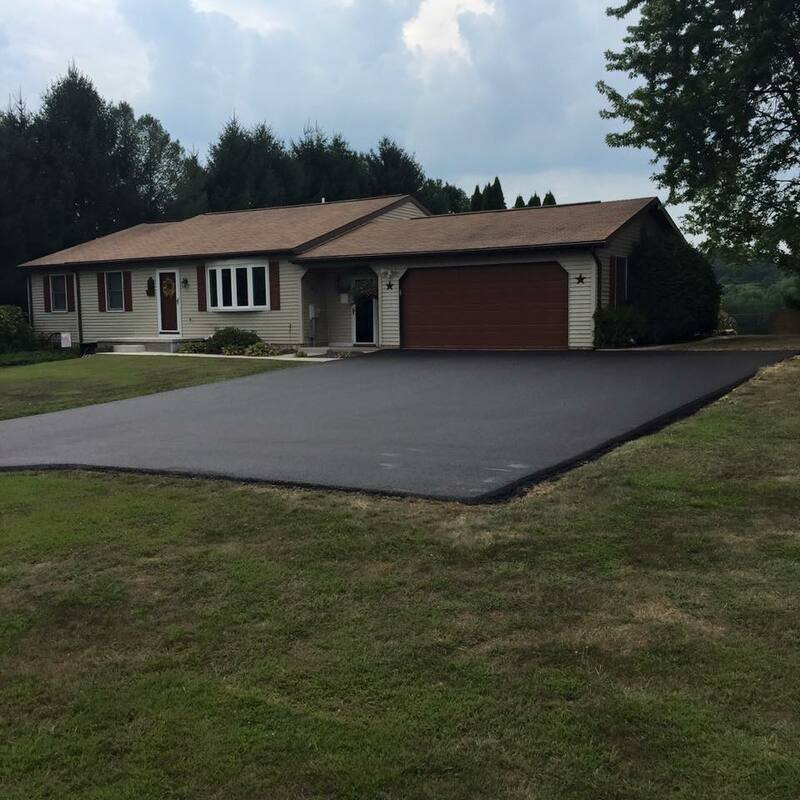 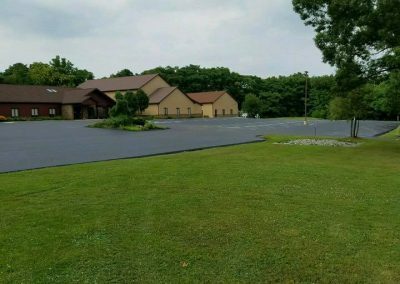 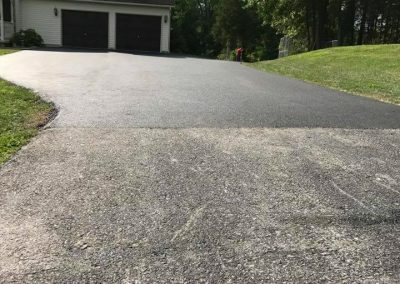 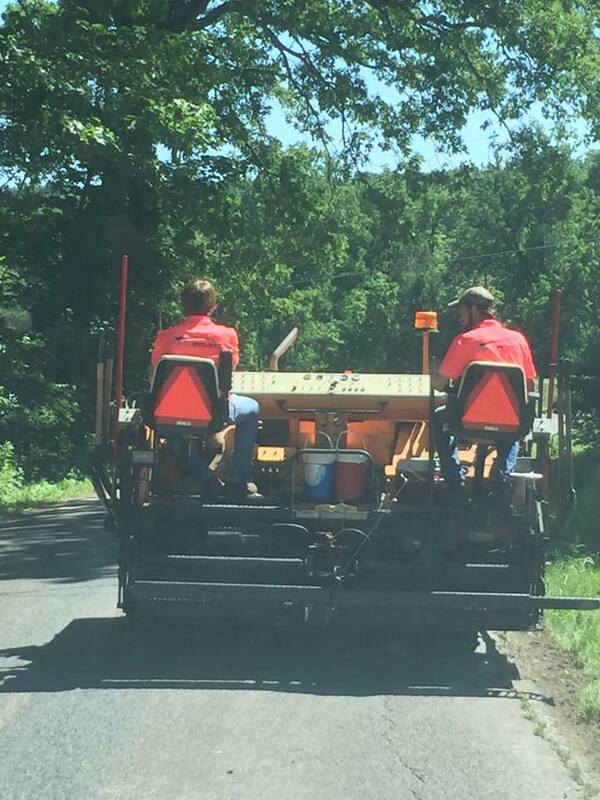 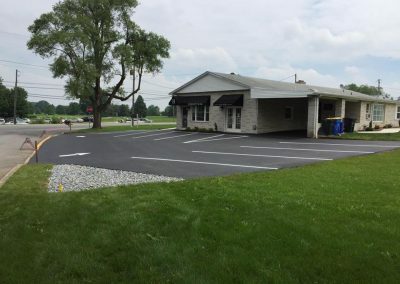 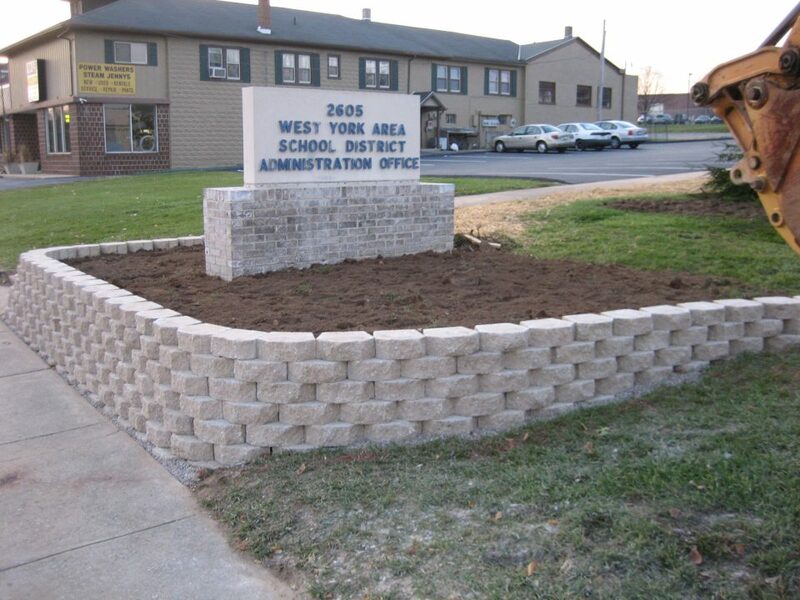 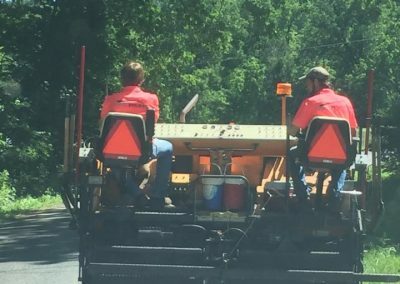 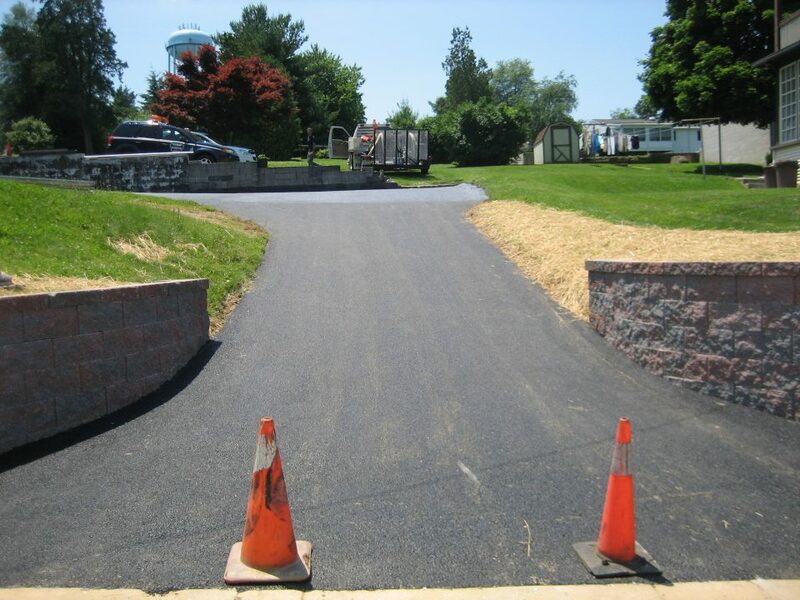 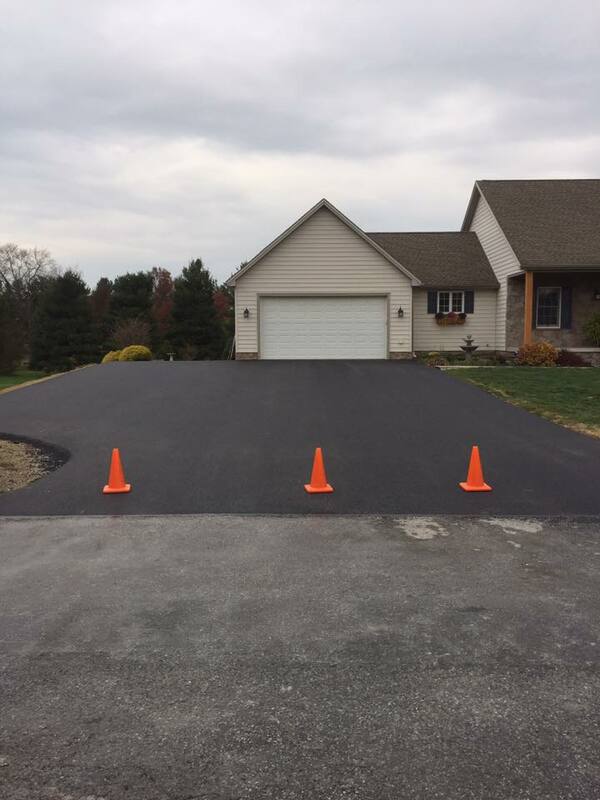 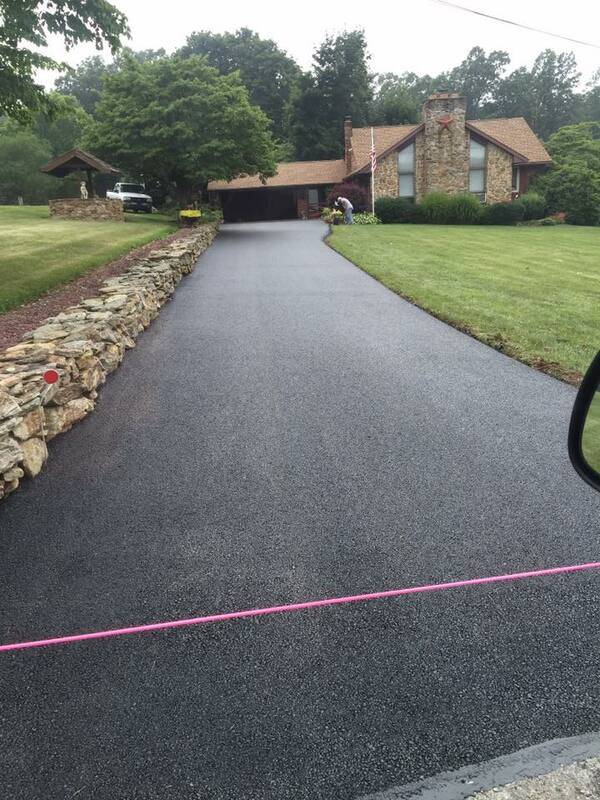 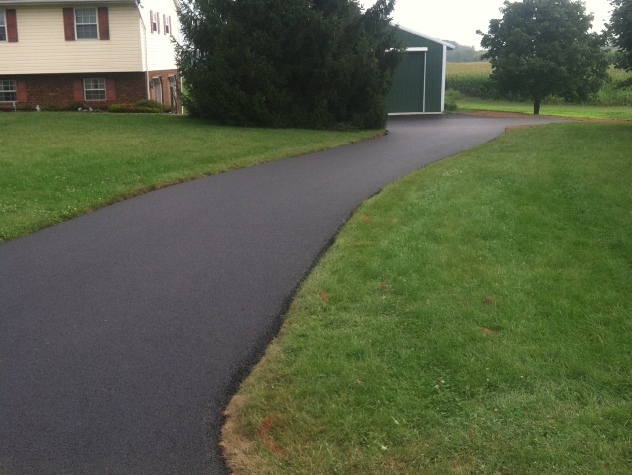 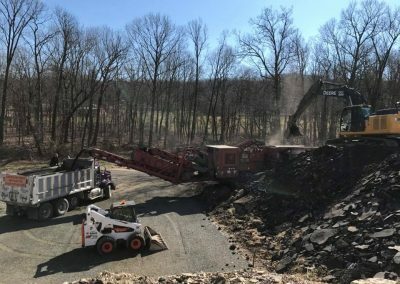 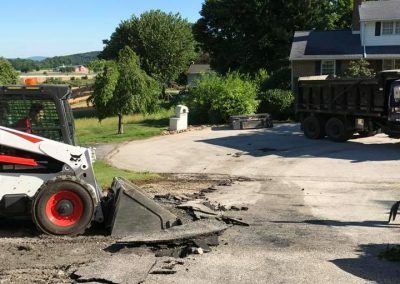 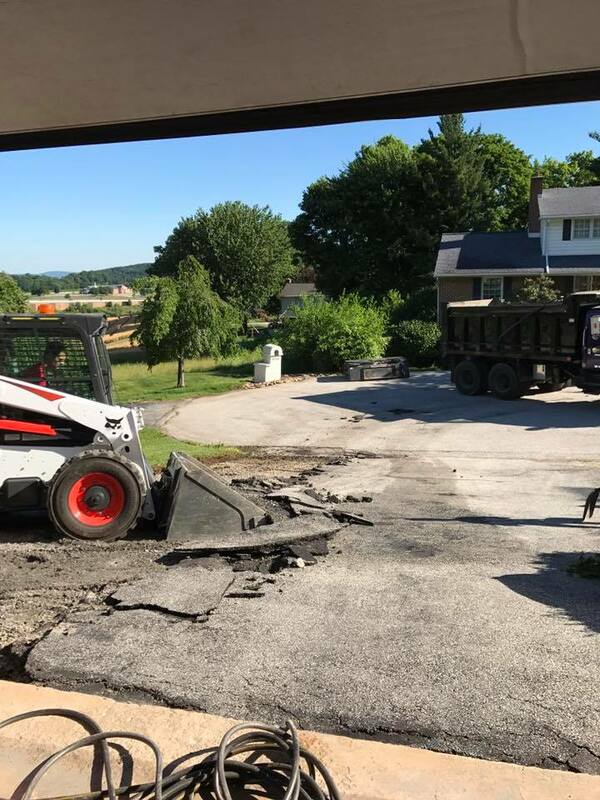 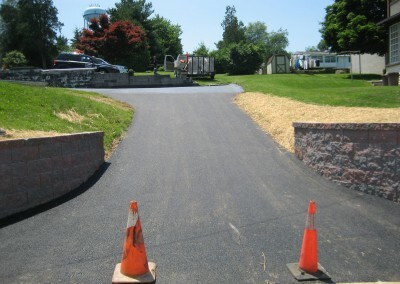 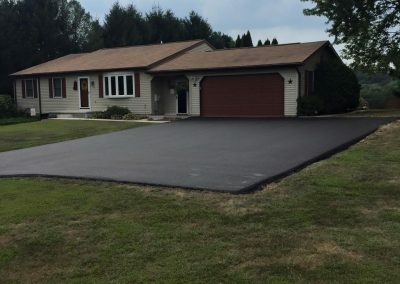 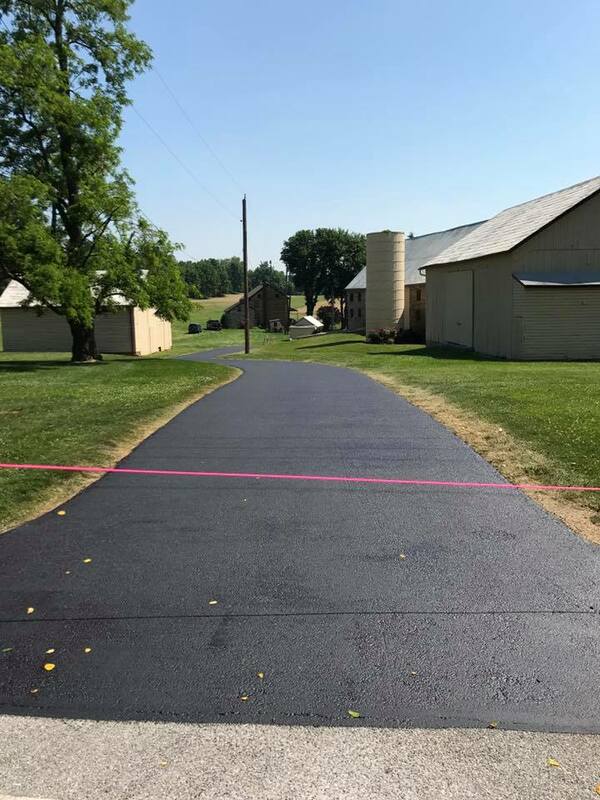 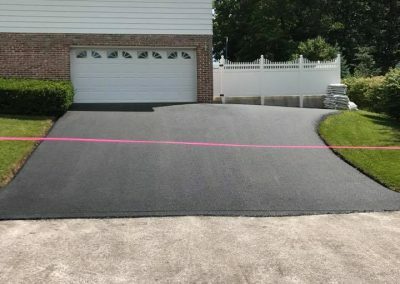 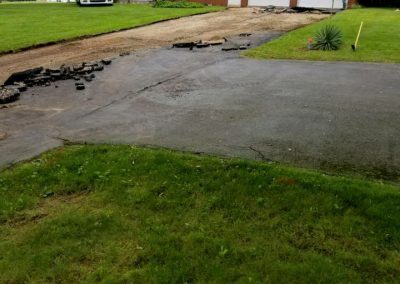 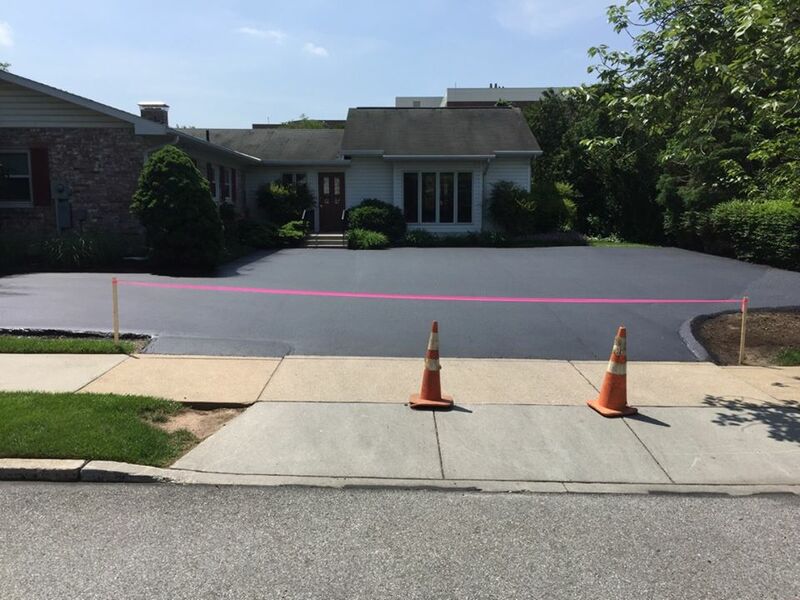 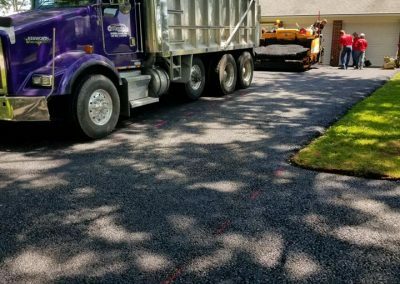 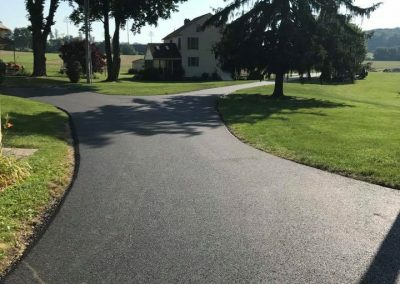 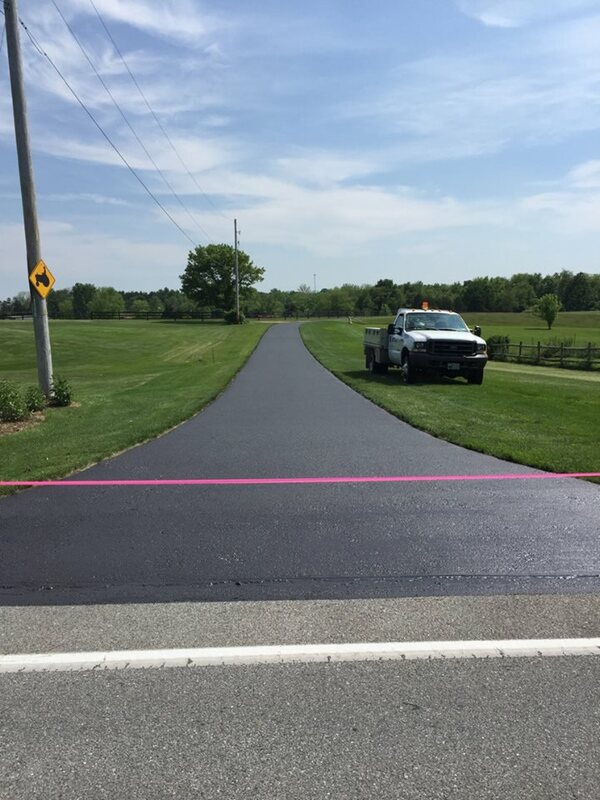 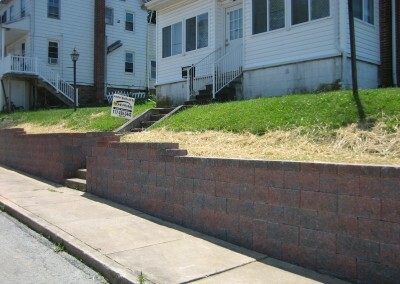 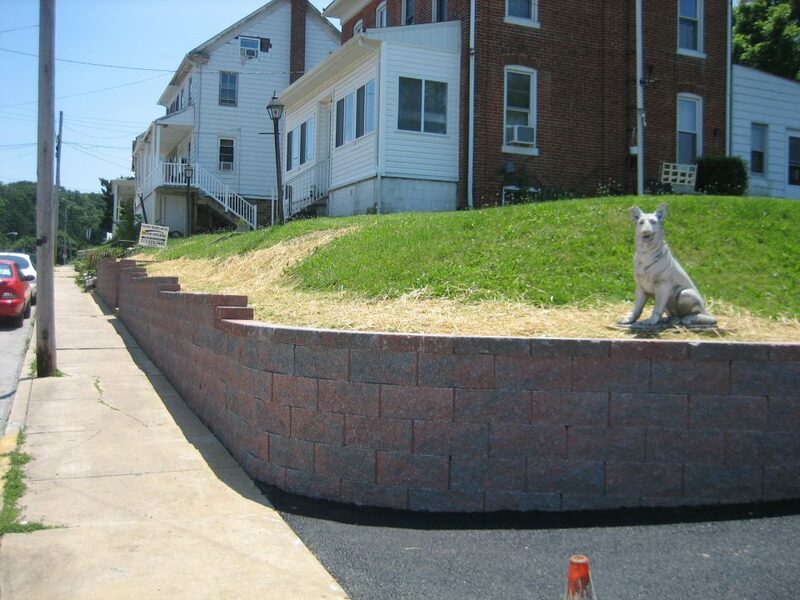 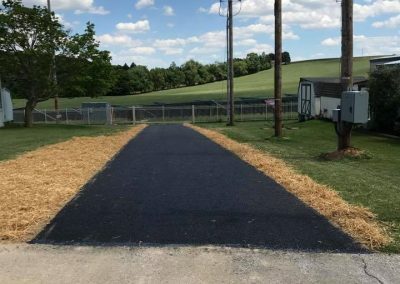 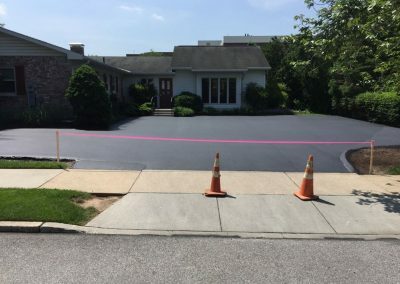 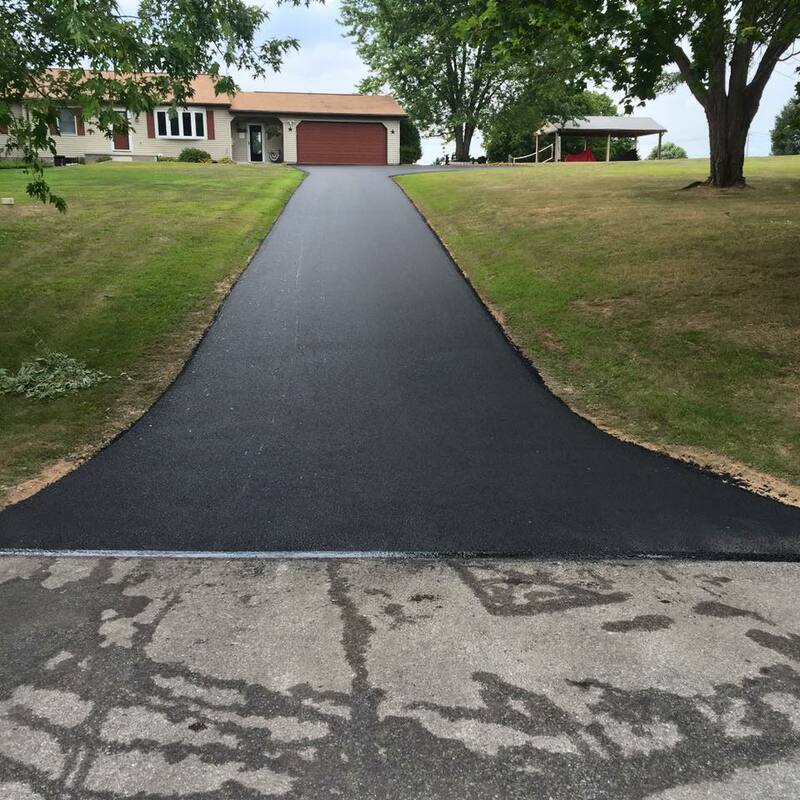 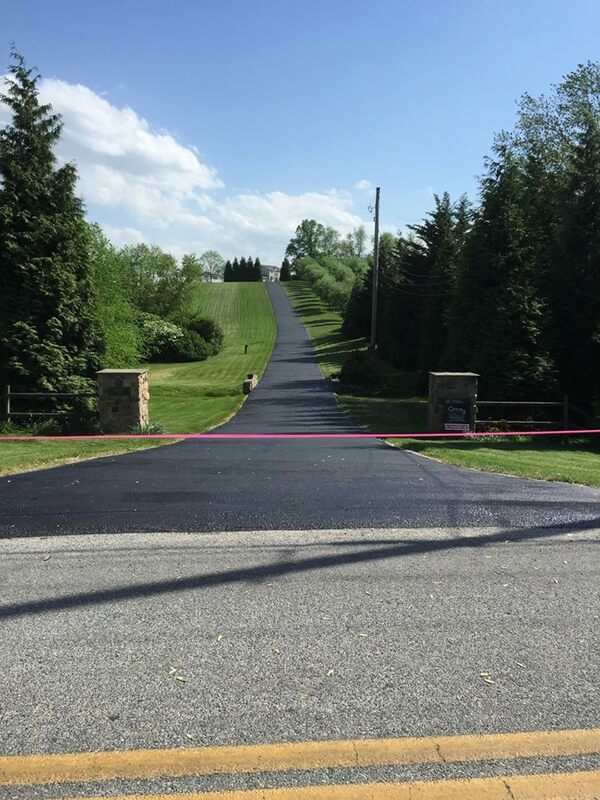 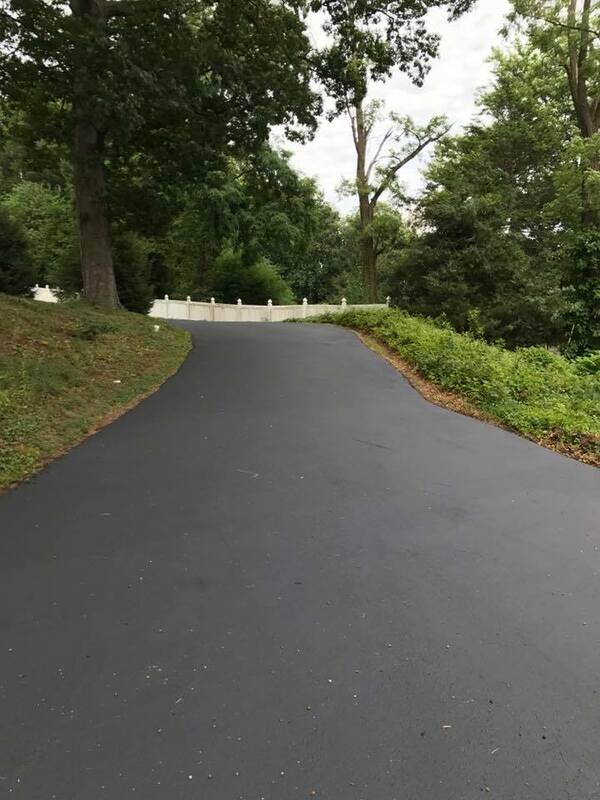 Top Rated Asphalt Paving in York County, PA | Yohe Paving, Inc.
We understand that finding the best value is your priority and will do our best to provide a fair evaluation of your needs. 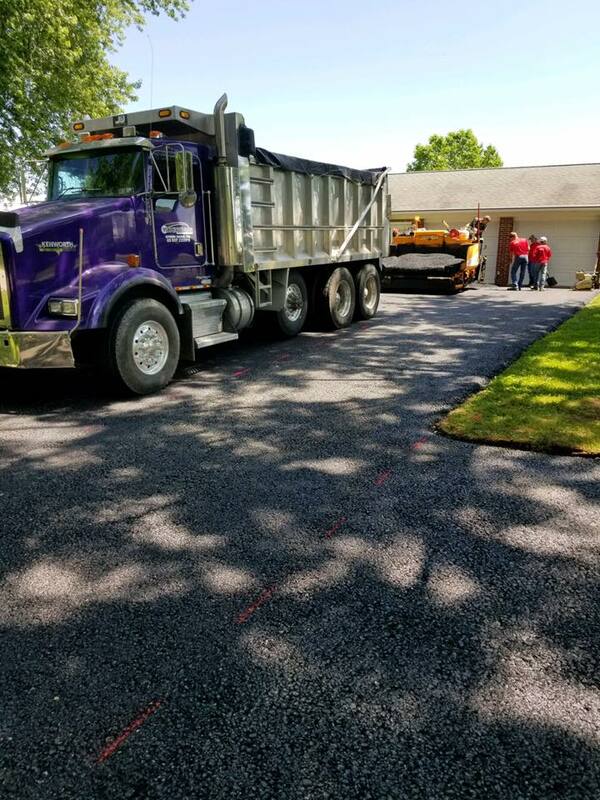 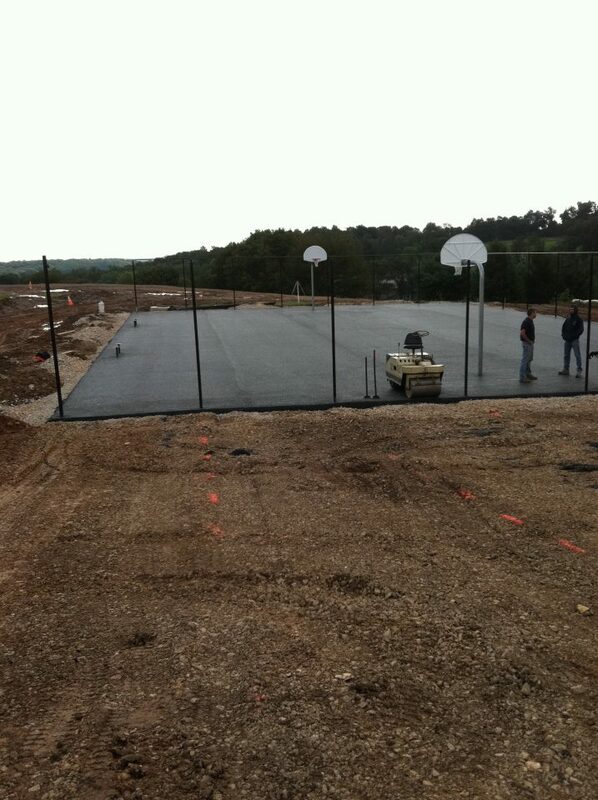 Our family works hard to ensure a job well done in a timely and efficient manner without taking shortcuts. Take pride in the increased functionality, beauty, and value of your home and property for years to come. We would be happy to assess your needs and give you a free no-obligation estimate. 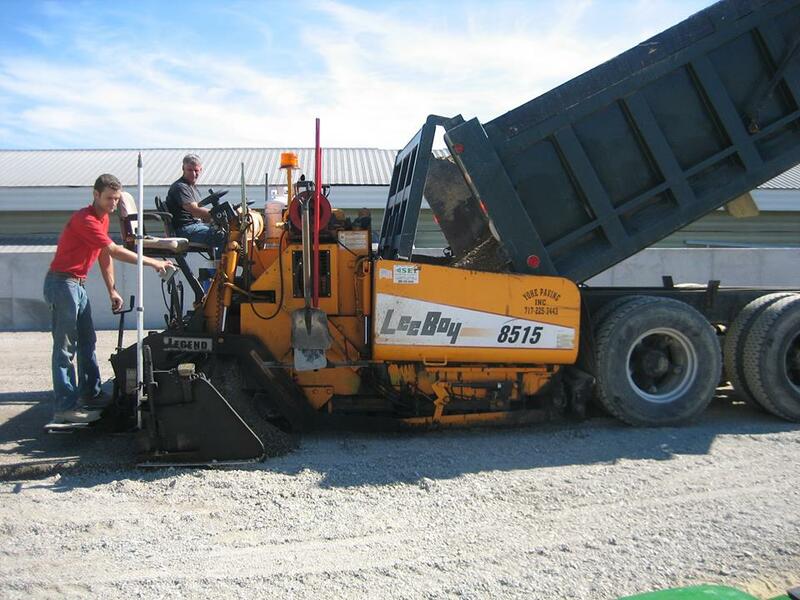 We are proud to serve a wide variety of customers with different needs, timeframes, and budgets. 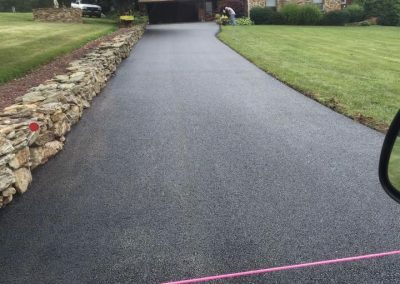 Get in touch and we’ll walk you through the rest. 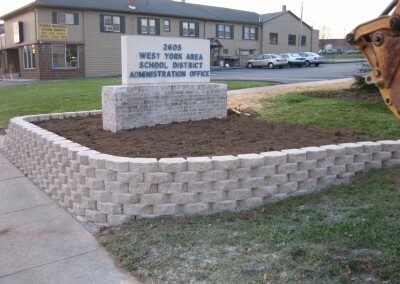 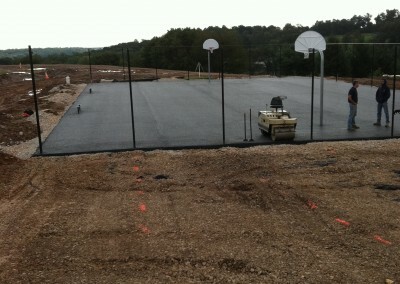 We love hearing your project ideas and are ready to help assess your needs.